Is there anything in the world more precious than little girls? We don’t think so. 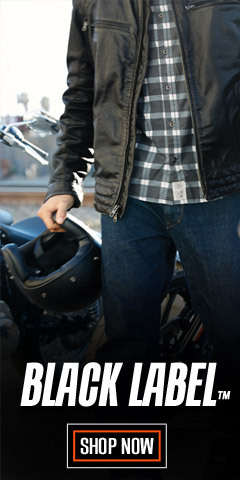 Even though motorcycling is sometimes seen as a “guy” thing to outsiders, we know that isn’t true. 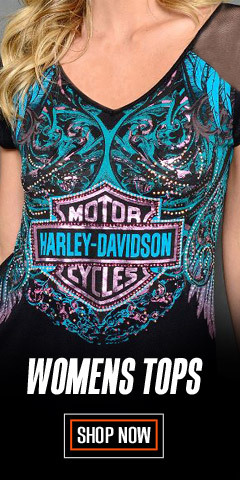 Harley® women are equally important, and that goes for little Harley® baby girls too. 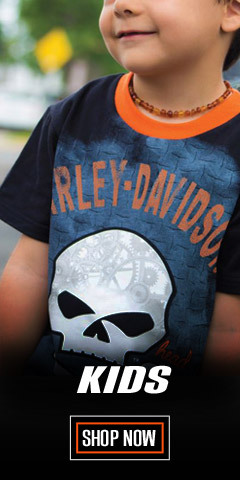 Whatever rite of passage your little darling is passing through today, we have the Harley-Davidson® logo clothing you and she want – the collection is extensive and fashionable. Our wonderful assortment of girl’s clothing is organized into four major sections: Newborn & Infants, Toddlers, Girls, and Teen Girls. 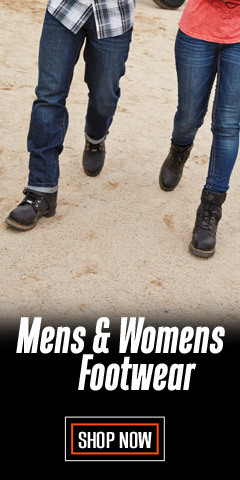 In each category you will find practical clothing like activewear, shirts, booties, knit caps, sweatshirts and hoodies, and accessories. Everything is adorable, of course. Look for the gift sets for showers and birthdays. From ultra-girly baby creepers to teen tie-dye t-shirts and bling rhinestone hoodies, the selections are appealing and popular. To speed things along, think size – use the NARROW RESULTS widget at the upper left to see what fits your girl. 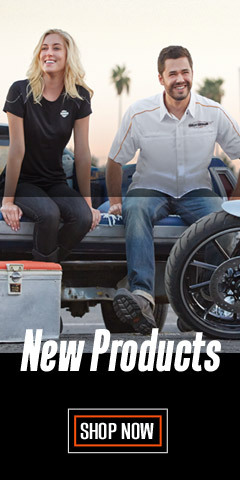 Wisconsin Harley-Davidson® girl’s clothing is authentic, all having been made by Harley-Davidson® licensed manufactures, which means the quality is built-in. The various styles and designs will fit every taste. The colors are vibrant, the finish is durable, and the fit is perfect. Whether she’s crawling around on the living room or kitchen floor, or working the teeter-totter at the playground, your gal will be comfortable and looking good. If she is a teen, she'll be looking over your shoulder and in control, telling you she wants the glittery tank top, or the swirl tie-dye tee. When she understands “chic,” she’ll also be pointing out the “Blingy” sunglasses. Shopping for your princess has never been more fun! 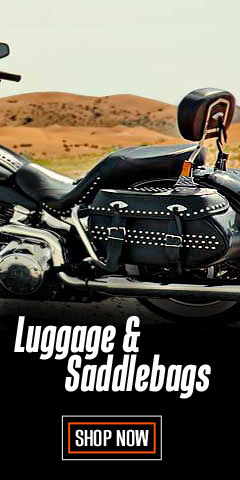 Brought to you by WisconsinHarley.com.